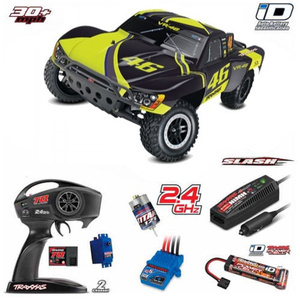 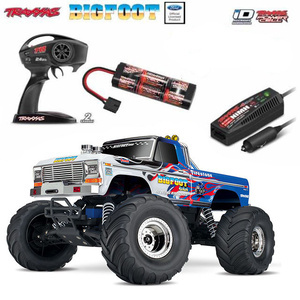 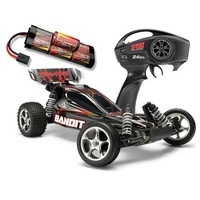 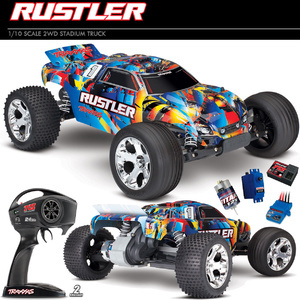 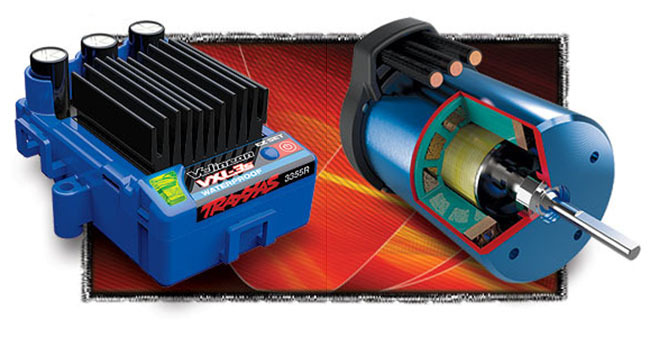 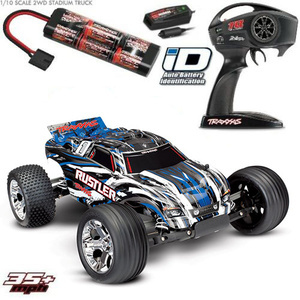 The Rustler VXL rolls out of the box Ready-To-Race® with the advanced TQi 2.4GHz 2-channel radio system and powerful Velineon Brushless Power System. 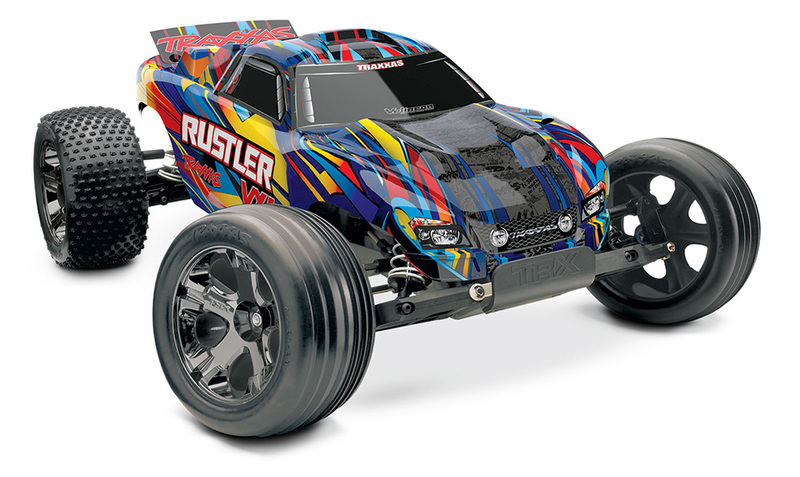 The Rustler VXL is a blast to drive and easy to own with legendary durability, low-maintenance design, and unmatched parts support from thousands of hobby stores worldwide. 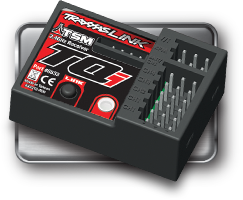 With over 30 years in the hobby industry, Traxxas goes the extra mile to ensure that your RC experience is easy and fun (and fast!). 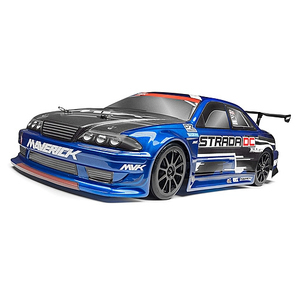 A staff of skilled representatives is on-hand to answer your questions via phone, website, or email.